Our wideband spectrum grows your plants big and fast -- like nothing you've experienced before. Get the harvest you deserve with superior canopy penetration, bud density, and growth speed. Cut veg times with rapid and vigorous growth. Marvel at your strain's quick flowering response to near IR light. You can grow more and save energy with an Electric Sky over your plants. Say goodbye to uneven garden development and wasted product from light & heat burn. Save up to 50% in cooling and power expenses. Superior efficiency over traditional HPS, MH and T5 light systems. Depend on a decade of stress-free growing with no recurring maintenance costs... harvest after harvest. Ready For Bigger Growth In Your Garden? Start Designing Your Perfect LED Grow Setup. The Electric Sky 180 is definitely a heavy hitter! I got twice the yield compared to my 300w Viparspectra LED grow light. I have the Electric Sky 180 in a 2x4x5 tent with two autoflowers and they have grown so fast and large that no one believes me that they aren’t photoperiod plants. I’ll be getting another one in the near future. The Electric Sky 180 was perfect for my grow space. I have a smaller HLG65 quantum board in my space that I need led glasses to work under. The lenses on the Electric Sky allow you to work on and see your plants without being blinded. And the lenses make for better light penetration and less light loss on the edges. I have 3 es180’s in a 4×4 tent and all I can say is WOW. I can’t believe the growth rates. I’ve been growing for over 20 years, the last 8 years indoors so as you can imagine I have had about every kind of light imaginable. Since I started growing with these lights I have put my m/h hps 1000 and kind k5 xl 1000 into storage. Nothing comes close to these lights. Besides the fast growth rates (knocked about 2 weeks off my flower time), my yields increased by around 20 percent, and the frost… OMG, the frost on my plants is amazing. In my honest opinion, these are the best lights on the market. A grower named Steven C.
"I just completed my first grow with two ES300s in a 4×4 tent. The harvest was amazing – about 20 quart mason jars, not to mention a lot of undergrowth to produce a few pounds of bud-containing trim for edibles. 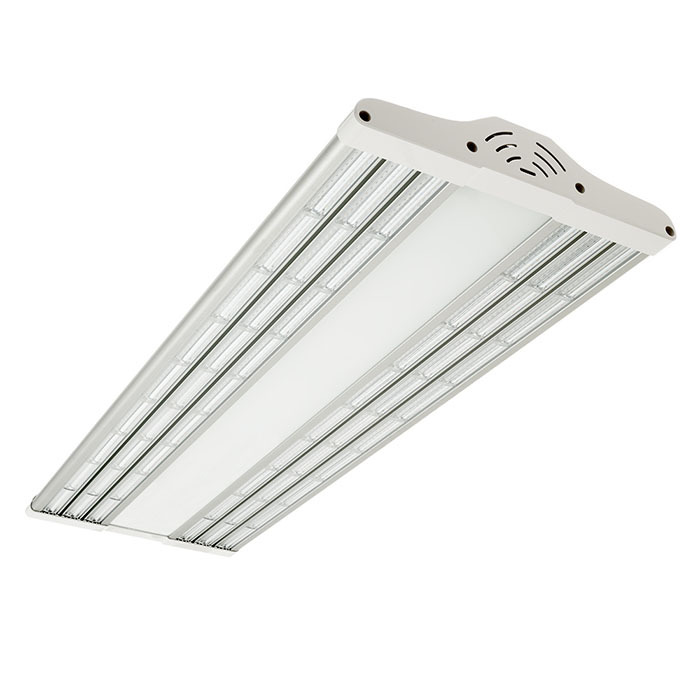 It seemed to produce about twice the total usable flower weight of the 600w CMH lamp I had before." A grower named Eric N.
Upgrade Your Garden And Get Higher Yields Using Less Energy Today.